Each Townhouse has four single bedrooms (three upstairs, one on main floor); a kitchen with refrigerator, stove, microwave and dishwasher; and a furnished living room. 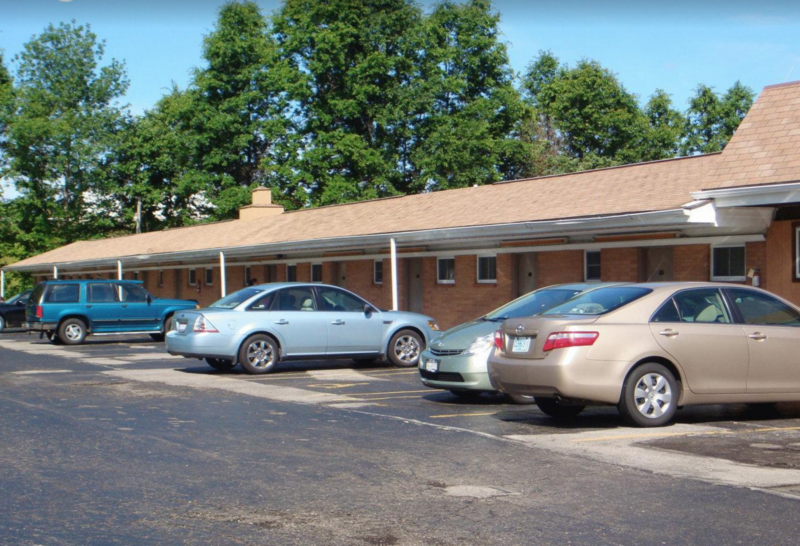 Each townhouse has two bathrooms, a washer and dryer, air-conditioning, and internet access. Available only for 3 or 4 person families. Built in 1878 and air-conditioned, each room contains a beds, desks, dressers and closets. The building has two parlors on the first floor and a lounge on the top floor. This smaller dorm has a total occupancy of 49 with 14 single rooms, 14 double rooms, and 2 triple rooms. Each suite has a common living area, kitchenette, full-sized refrigerator and two private bathrooms. All rooms contain a desk, dresser, and closet per person. 8 person suite consists of 3 double occupancy rooms and 2 singles. 6 person suite consists of 2 double occupancy rooms and 2 singles. Booth and Centennial are traditional dormitories. Each room contains a two beds, desks, dressers and closets. There are common bathrooms on each floor. Rooms not air-conditioned. Room will not be decorated as seen in video. Beds will be on floor, not in loft configuration. Include preferred roomate in registration. The following housing options are available but will include event fee and meals. Enjoy the great outdoors and save money by pitching a tent in a field right on the campus. Hiram has graciously provided a plot of land which you can use. No amenities. A suite in the East Hall (500 feet away) will be provided for all tenters. No campfires. 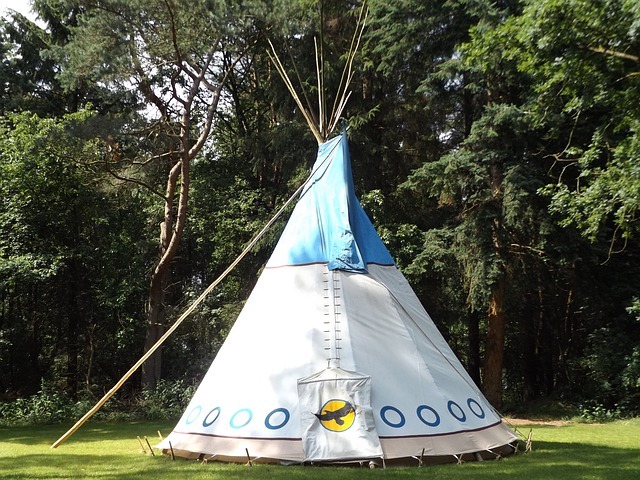 Teepees not included. 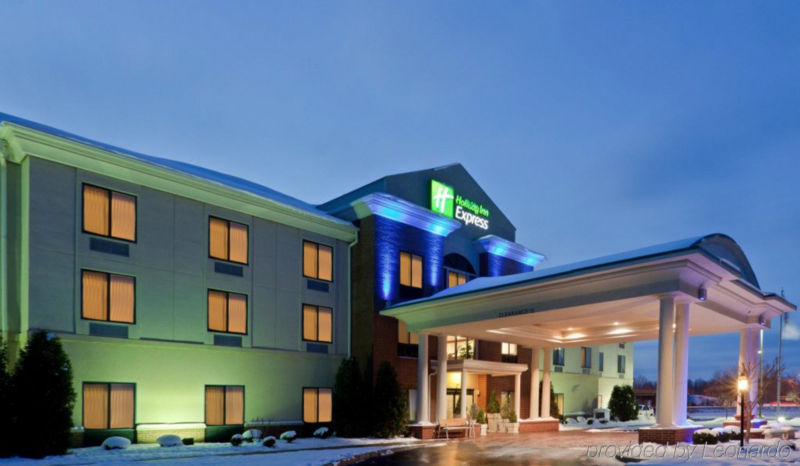 Independently operated hotel on campus. Built in 1824, a small number of unique and charming rooms will connect you to the heritage of the area. Air-conditioned. Very limited availability. Reserve your room before you register to ensure you don’t need one of the above options. 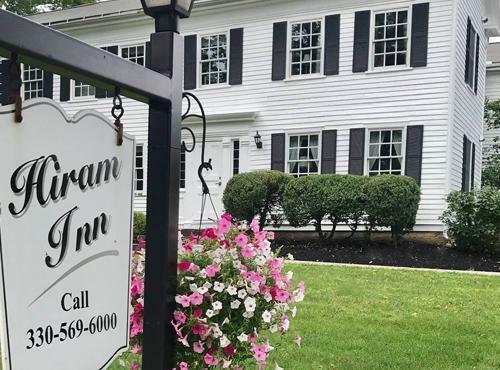 For more information about The Hiram Inn, or to make reservations, call 330-569-6000 or email info@thehiraminn.com. Located at 6867 Wakefield Road in Hiram, Ohio, 44234. 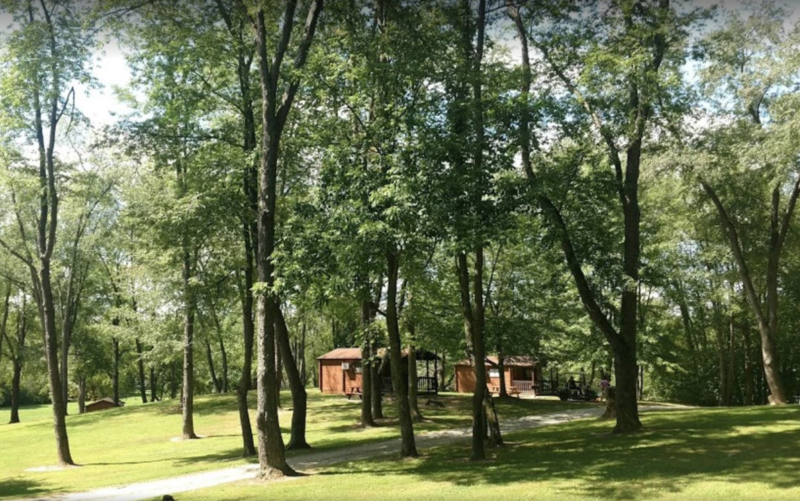 Just 10 minutes from Hiram with over 350 camping sites, lodges, cottages, and log cabin rentals. Enjoy the beautiful scenery or relax on the sandy beach. 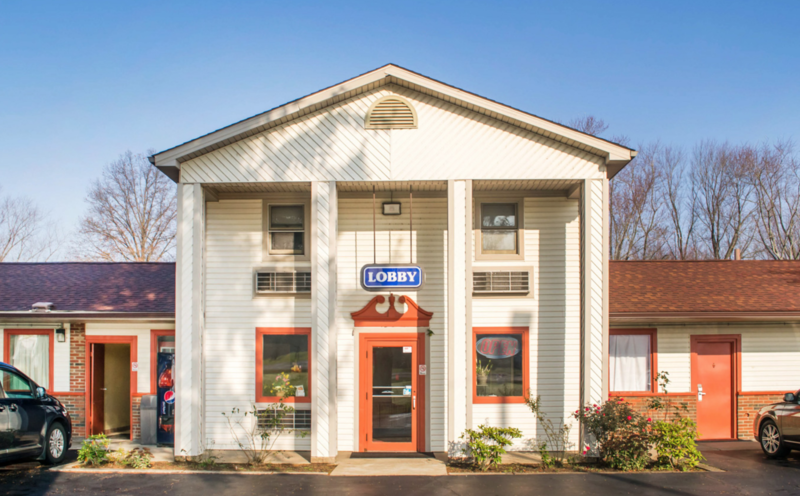 Amenities include swimming pool, canoeing, kayaking, playgrounds and an RV dump station. Cabins and lodges sleep 4, 6, 8, or 12 people per structure. 20 minutes away and in close proximity to each other, these independently booked options provide additional ammenities for those who may need them. Pool. Rooms starting around $129.00 per night. Rooms starting around $50.00 per night. Simple, inexpensive hotel. Call for reservations.